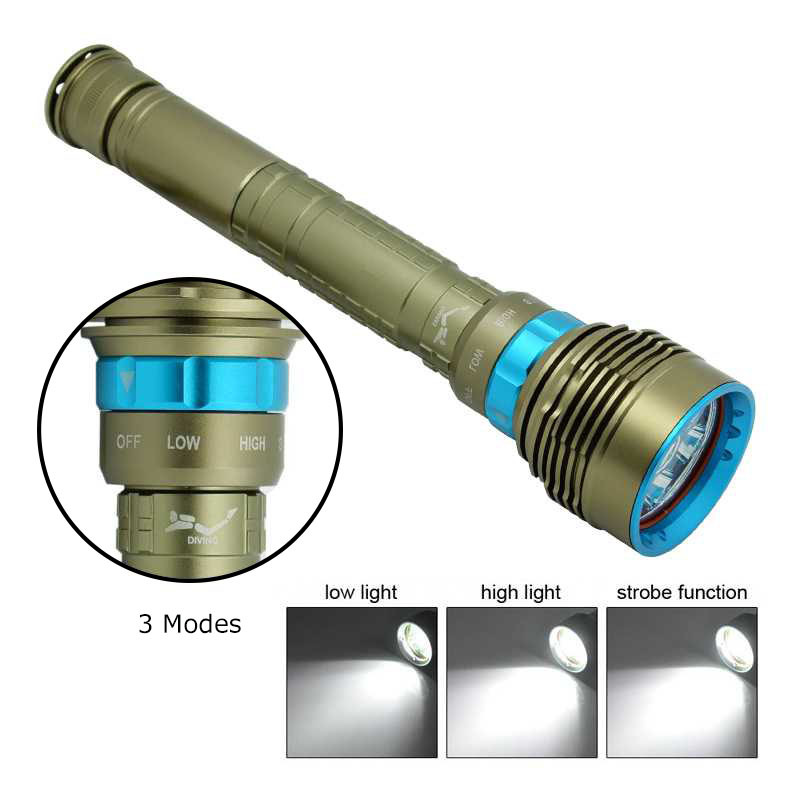 Switch: Click to open/long press to close. 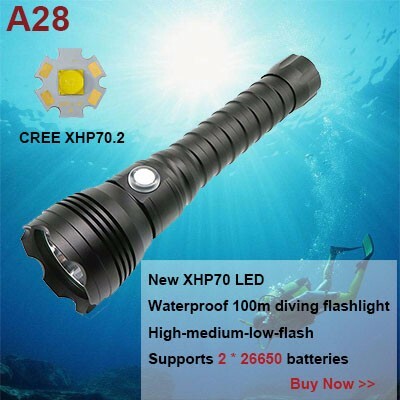 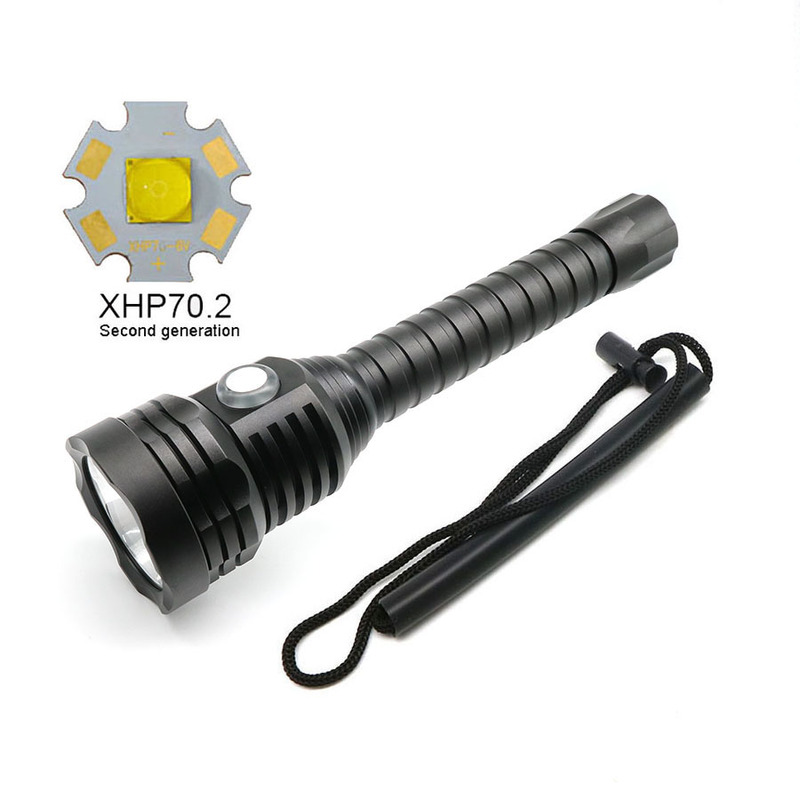 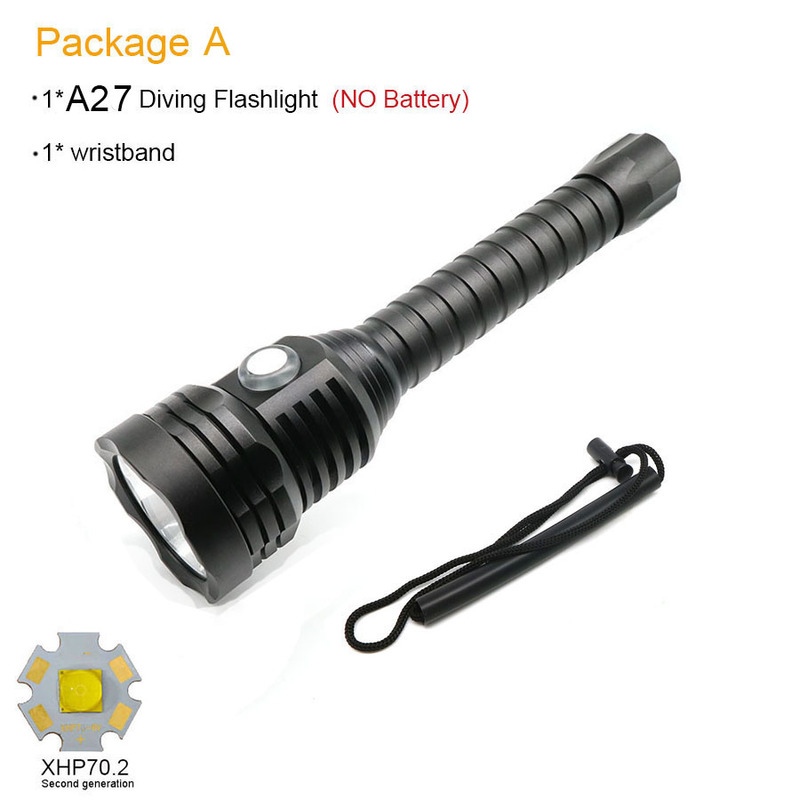 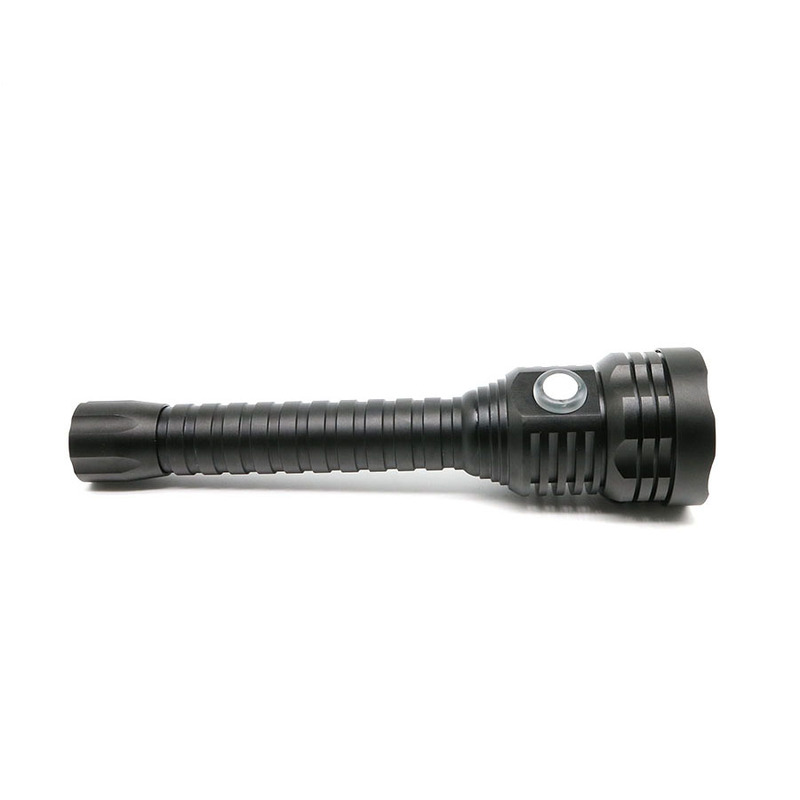 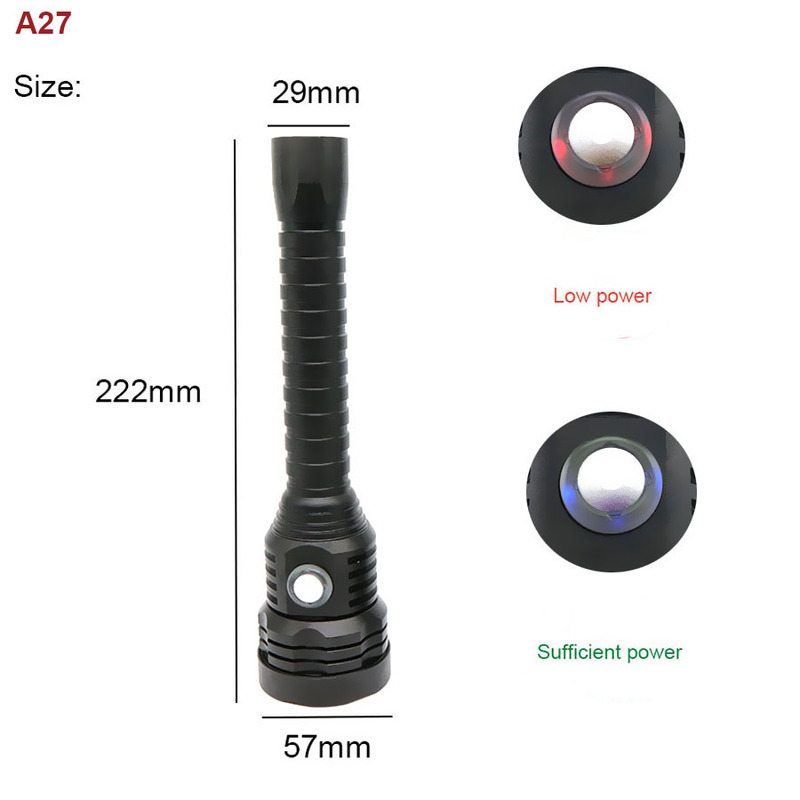 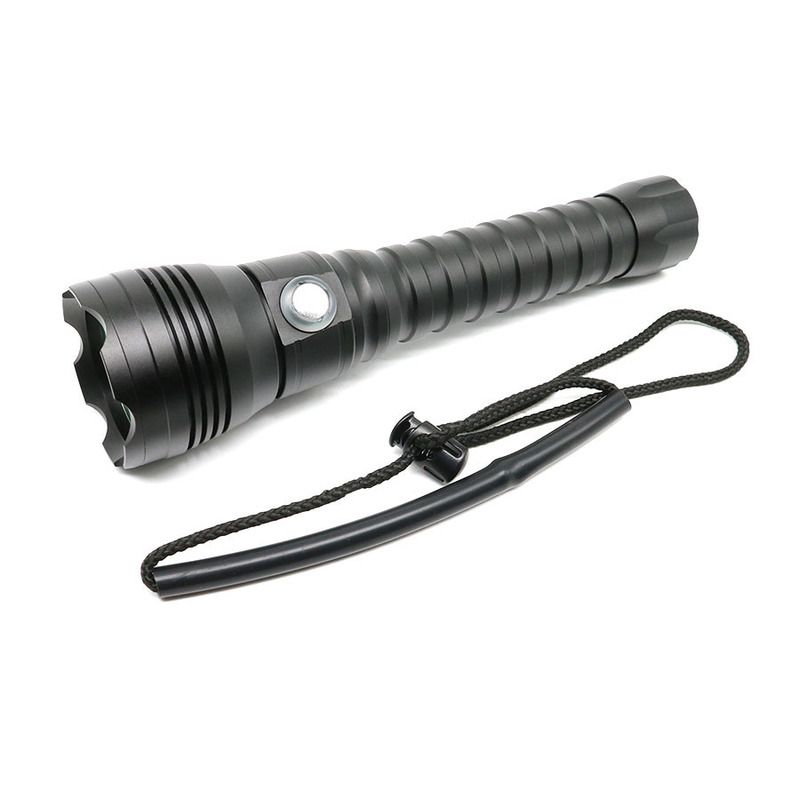 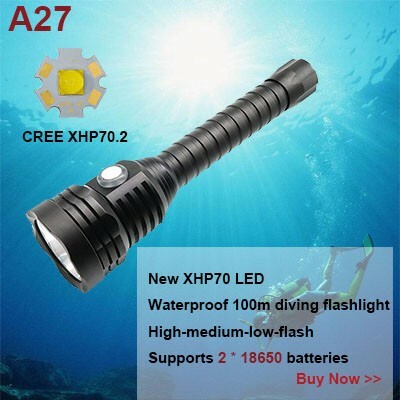 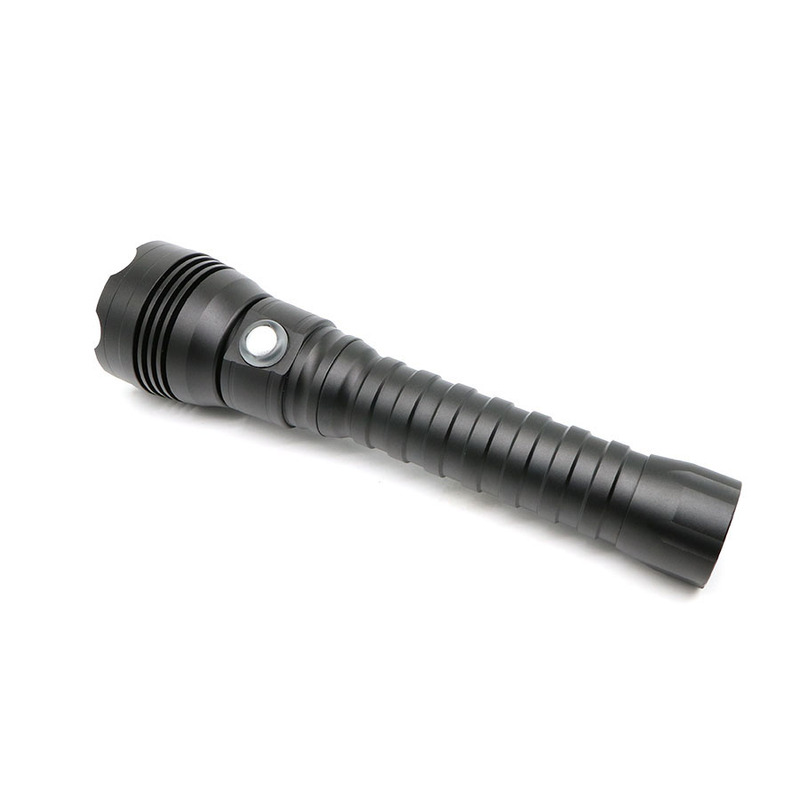 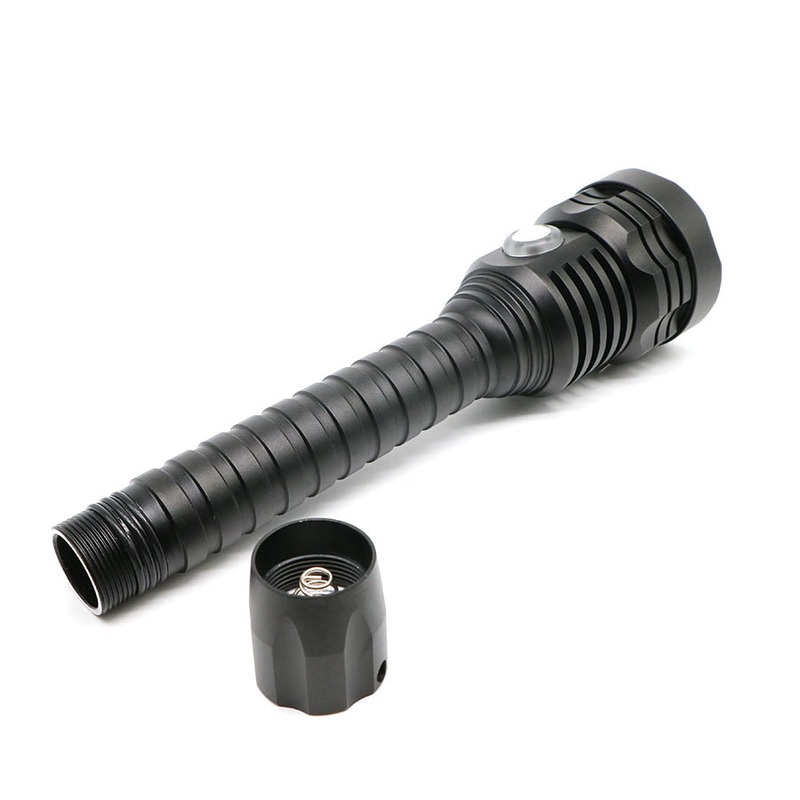 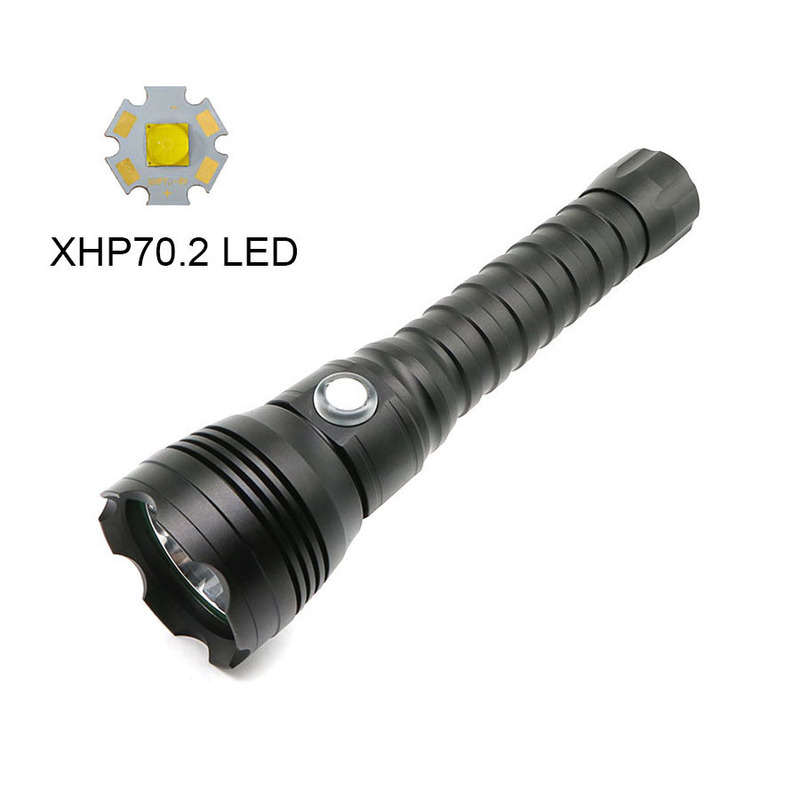 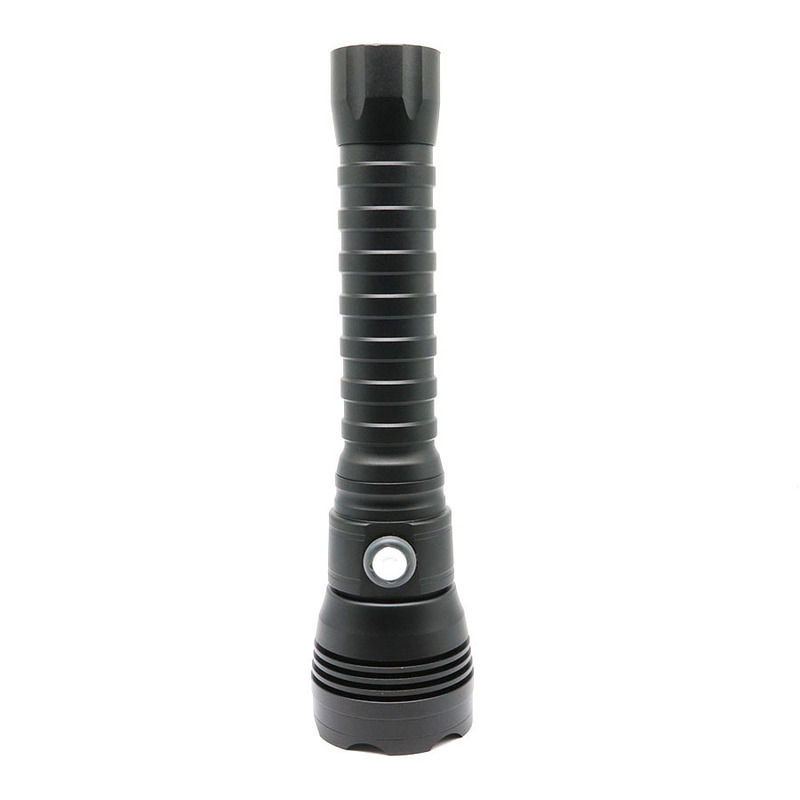 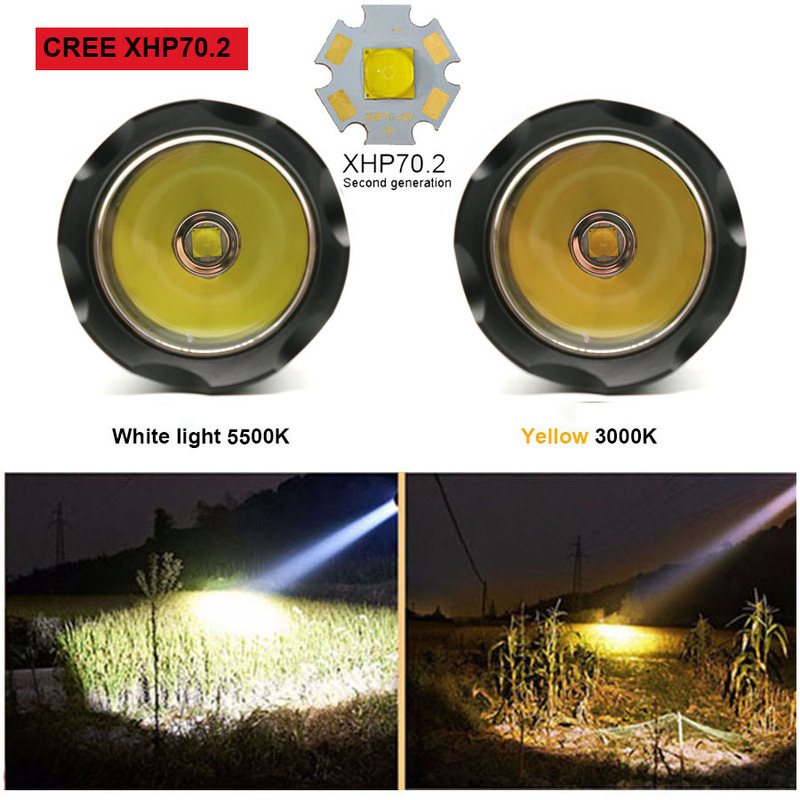 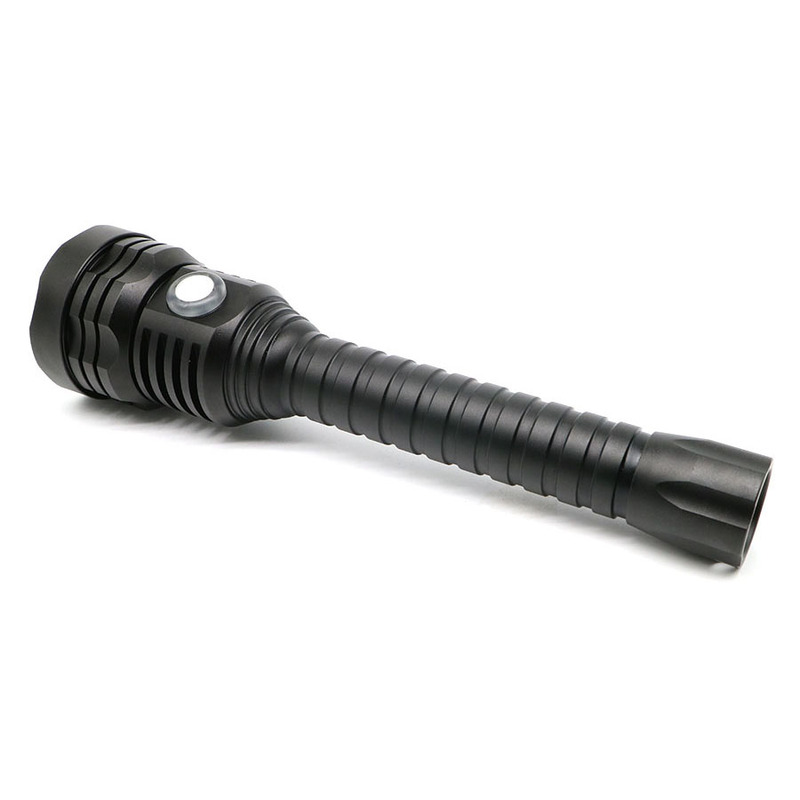 A27 Flashlight ： Operating voltage 6.8 V -8.4V, Support 2* 3.7v 18650 battery. 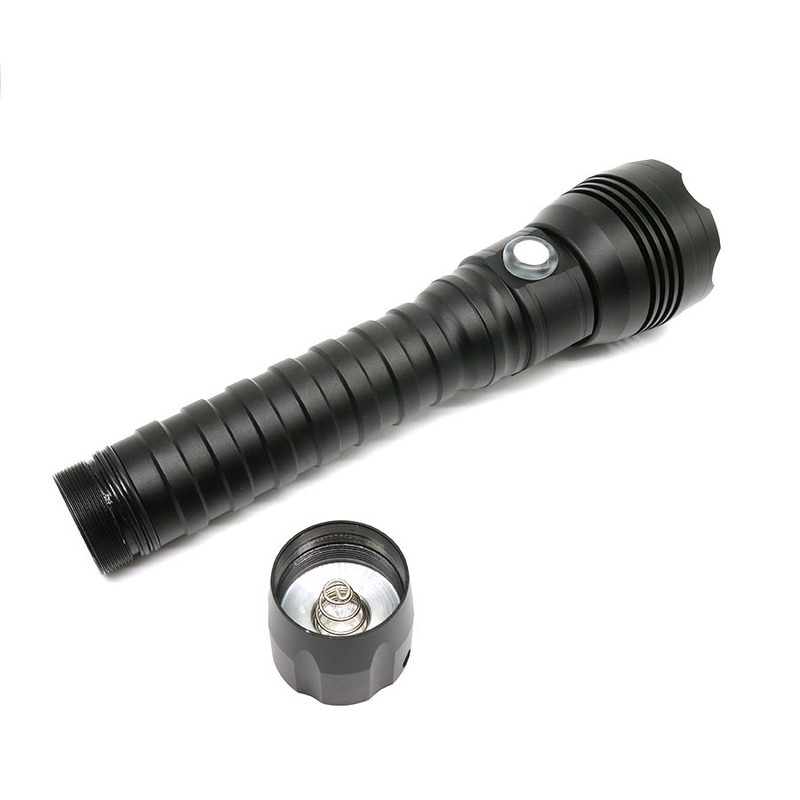 Note that your battery will affect the flashlight brightness. 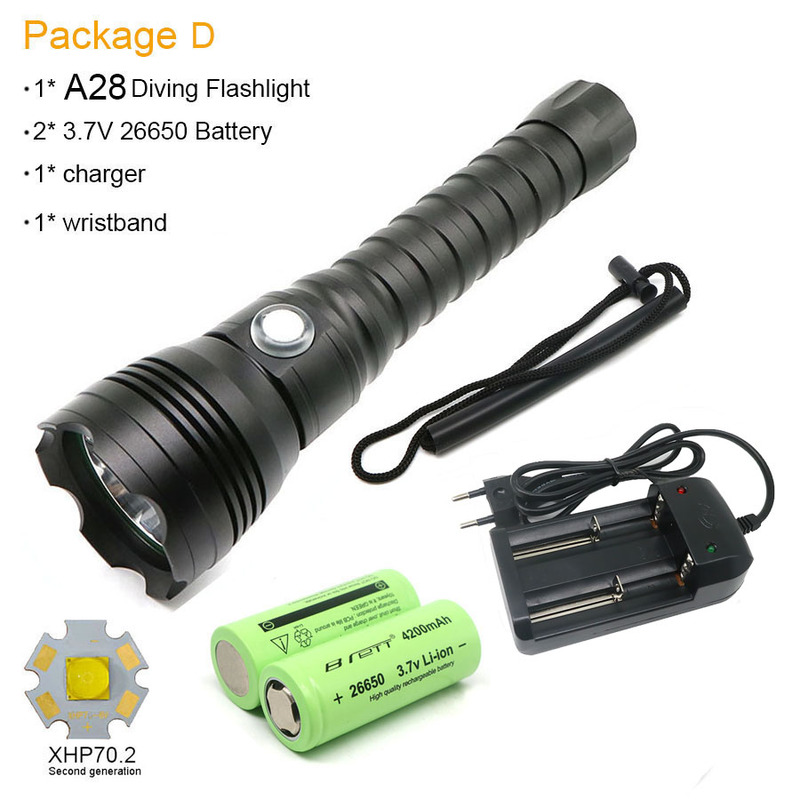 Power battery is recommended. 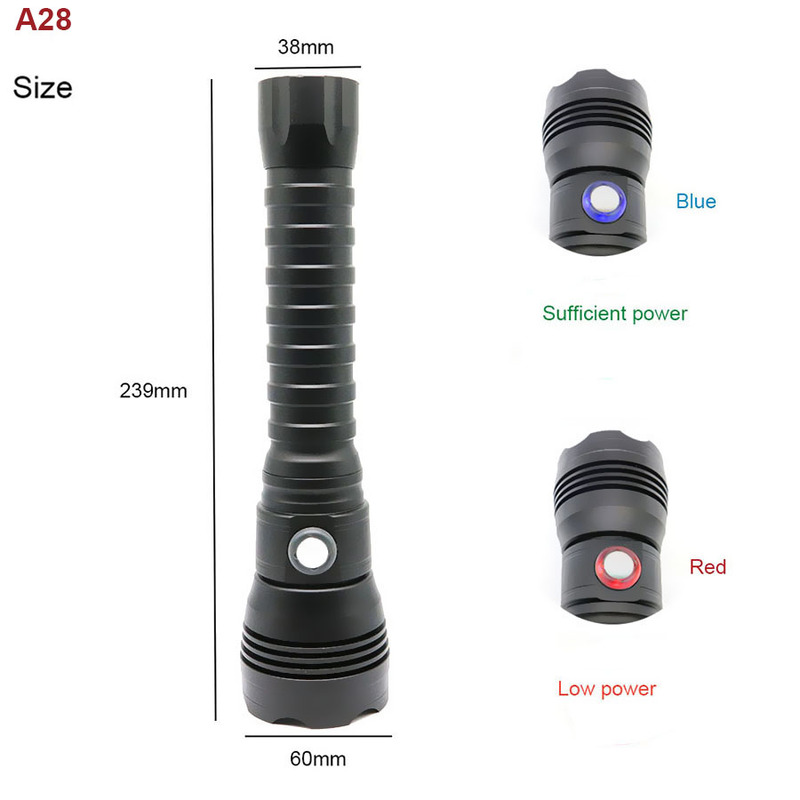 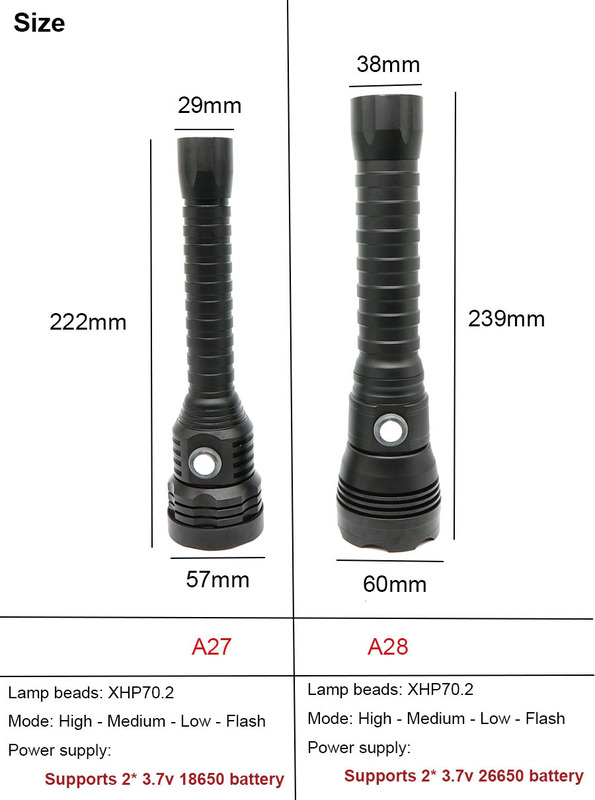 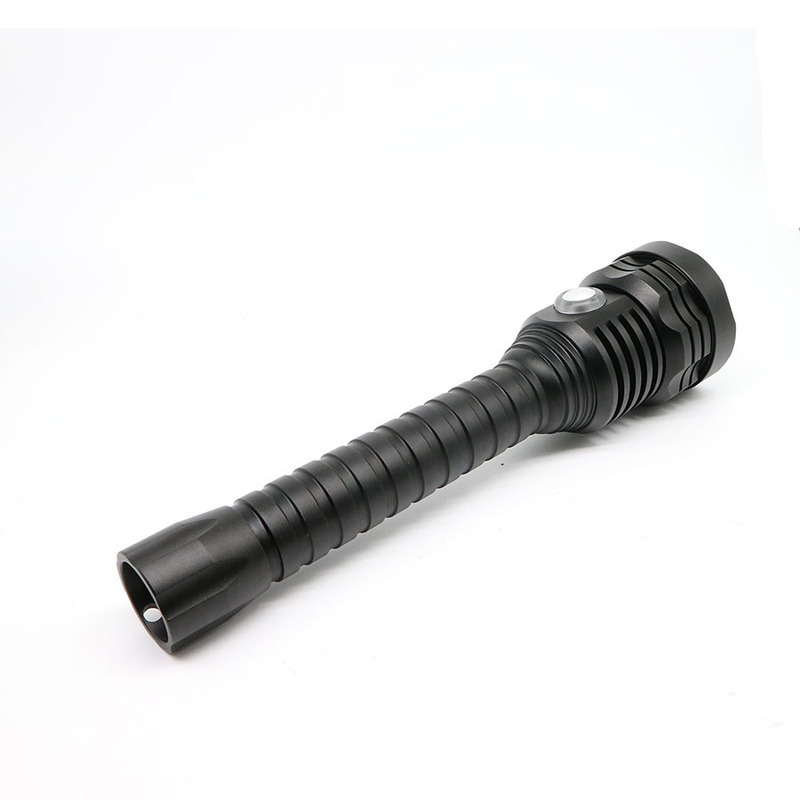 A28 Flashlight ： Operating voltage 6.8 V -8.4V, Support 2* 3.7v 26650 battery. 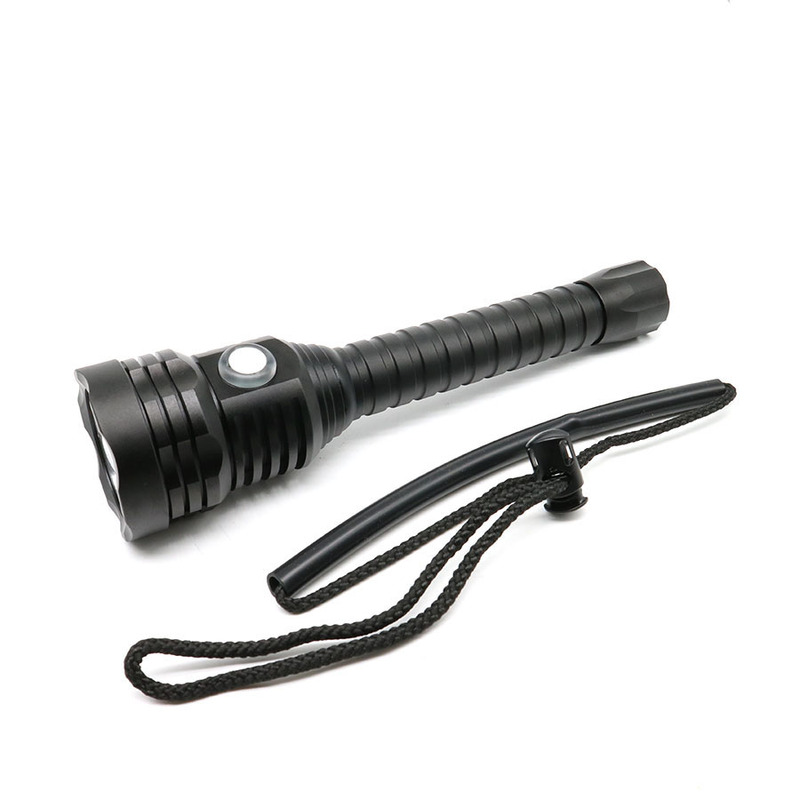 Note that your battery will affect the flashlight brightness. 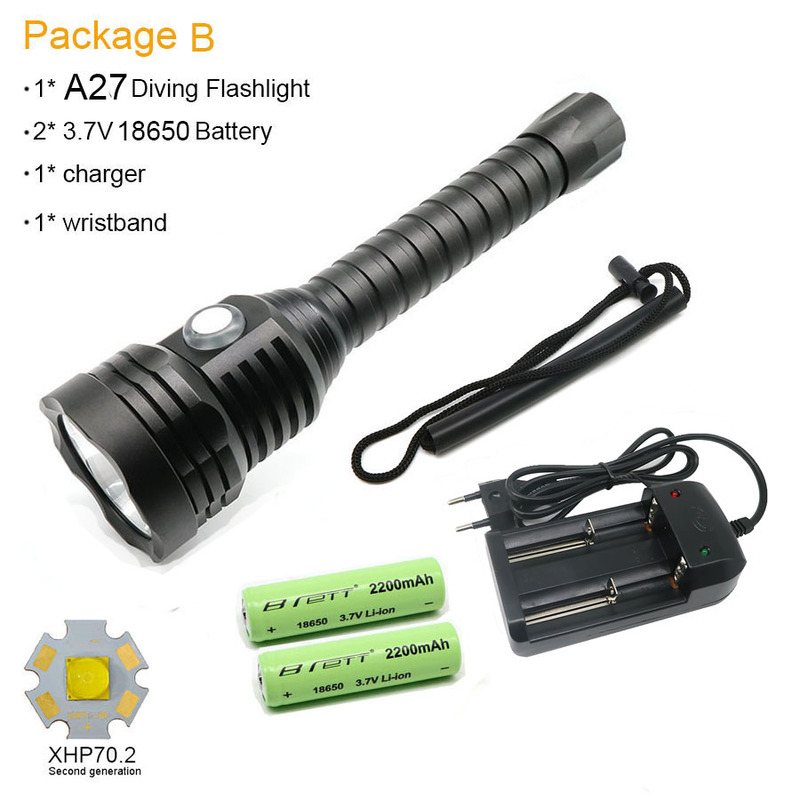 Power battery is recommended.